Our skilled craftsmen provide custom work including staircases, fireplaces, border inlays, and medallions. No matter what kind of hardwood flooring you choose, pre-finished or unfinished, solid or engineered, domestic species or exotic species, T & S Hardwood Flooring, is your best resource for every aspect of your hardwood-flooring project. Whether you are remodeling your home or building a brand new home, T & S Hardwood Flooring, provides superior service and the most competitive prices available anywhere. We can remove any kind of existing flooring in your home. Whether your existing floors are hardwood, tile, carpet, or laminate, we will remove the old flooring and install your new hardwood floors in a neat and professional manner that will not disrupt your everyday life. Our professionals have the expertise to install your new hardwood floors with the highest level of craftsmanship. 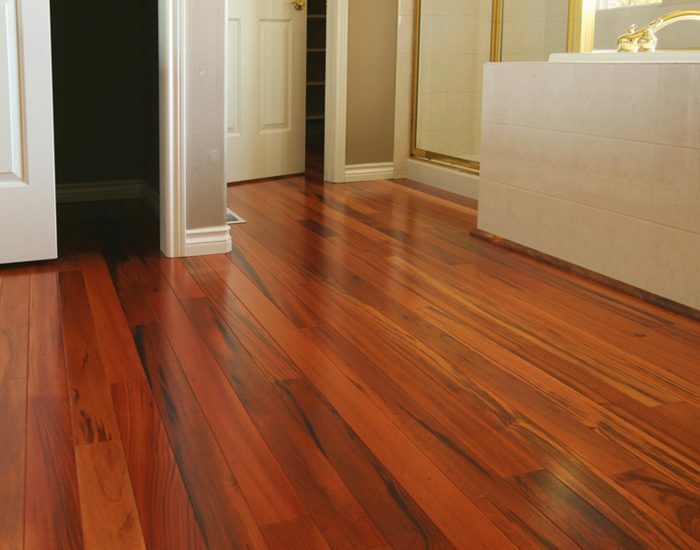 At T & S Hardwood, in Norco, we are dedicated to providing the highest level of service. We work hard to exceed your expectations. 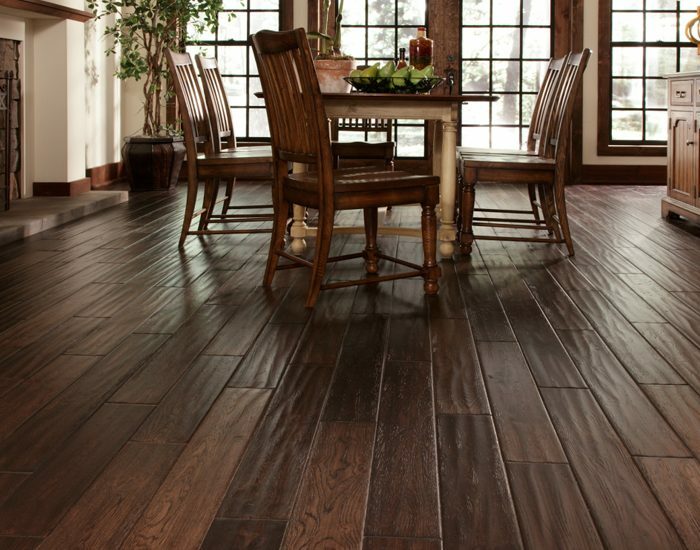 Call T & S Hardwood Flooring, of Norco, to discuss installing hardwood flooring in your home or business. With more than 35+ years experience. We handle hardwood flooring installation projects throughout the Riverside County, Orange County, Los Angeles County Areas. Wood floors are great for improving the overall appearance of your home, but when they get worn or damaged, you need a reliable wood flooring company to make the repairs. At T & S Hardwood Flooring, we have clean, honest, and fast professionals that can restore your wood floors to excellent condition in almost no time at all. Wood floors are susceptible to damage through every day wear and tear, and we have a whole arsenal of tools and techniques to help restore and protect your floors from serious cracking. We also take pride in every job, so we work hard to finish your project on time whether you have a small kitchen or an entire home with wood flooring. Why spend a lot of money replacing your cracked or splintered flooring when our Norco,Ca, wood flooring company can help make your old wood look new again? We’re focused on great customer service whether you’re a new or existing customer. Call T & S Hardwood Flooring today to schedule an estimate. Easy to maintain and durable in any room, laminate is a great choice for any Riverside County, Orange County, or Los Angeles County home. 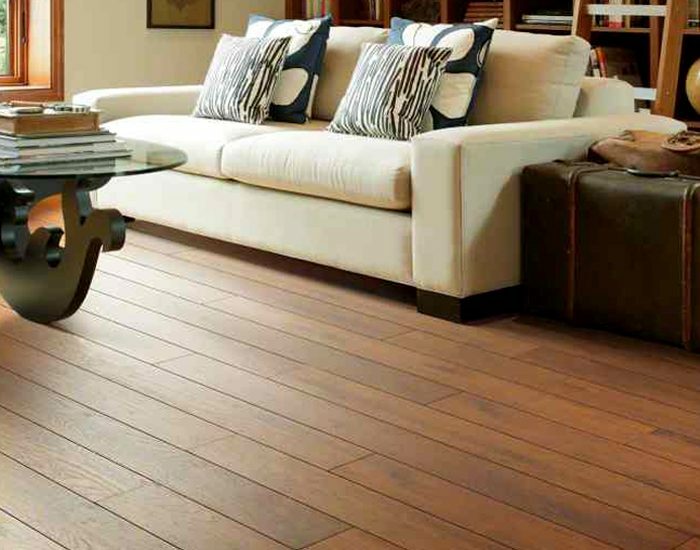 Laminate flooring installation is the perfect solution for the cost-conscious buyer. The product AND the installation are less expensive than solid or engineered hardwood, but still provides a sturdy, attractive flooring alternative to carpet. 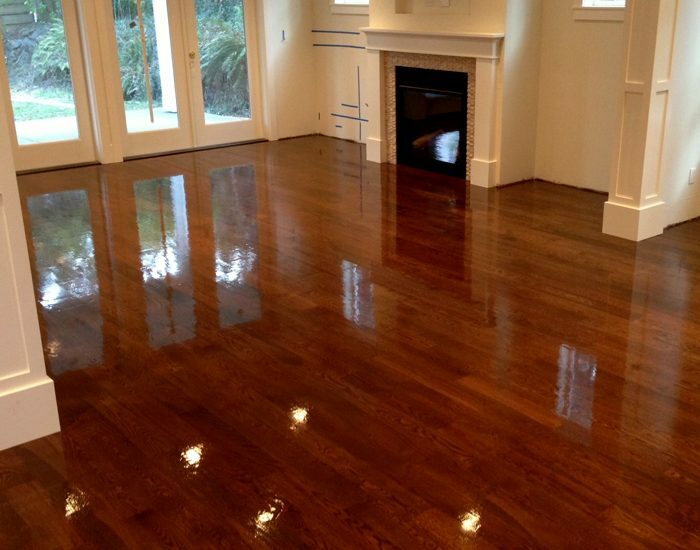 Cleaning and Recoating your hardwood floor is simply part of the regular maintenance of a hardwood floor that has been finished by polyurethane. Polyurethane is considered a protective sacrificial coat. Over time, the plastic in the finish is slowly removed by the friction of day-to-day living. That layer gets thinner and more scratched each year—as it should—because its job is to keep damage away from the wood below. But if you let that protective coat deteriorate for too long, it will eventually expose bare wood to assaults from doggy toenails, coffee spills and baby drool, causing damage that can only be repaired by sanding the whole floor. This, you do not want. So, every few years, well before the protective coat has grown too thin, you refresh it with another coat. The crucial word is “before;” you have to recoat a floor before you see damage, which is hard for some people because they think they’re leaving money on the table by top-coating what appears to be a perfectly good floor finish. But polyurethane on floors is kind of like sunscreen on skin: not only do you need to put on a good thick layer before you expose it to the sun; you must re-apply it periodically because it wears off. Once sunburn begins to appear, it is too late to start applying protection. Protection is always less costly than the damage that results from not having it.